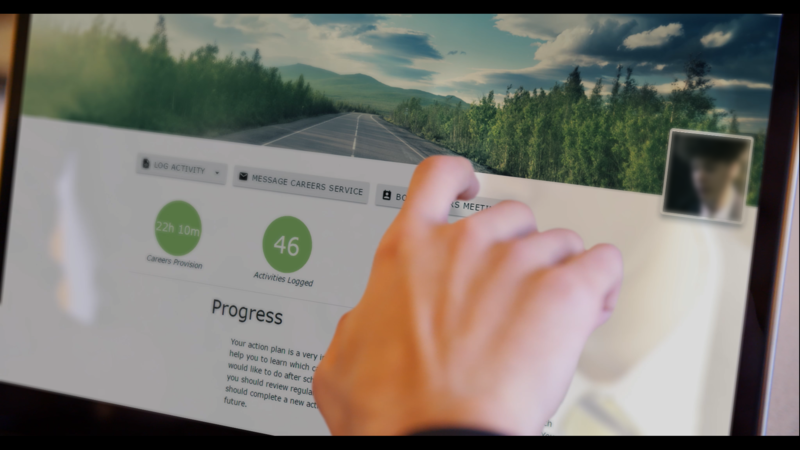 A crucial part of building essential skills is bringing it to life - after all, these are the skills that will ensure success in the 'outside world'. 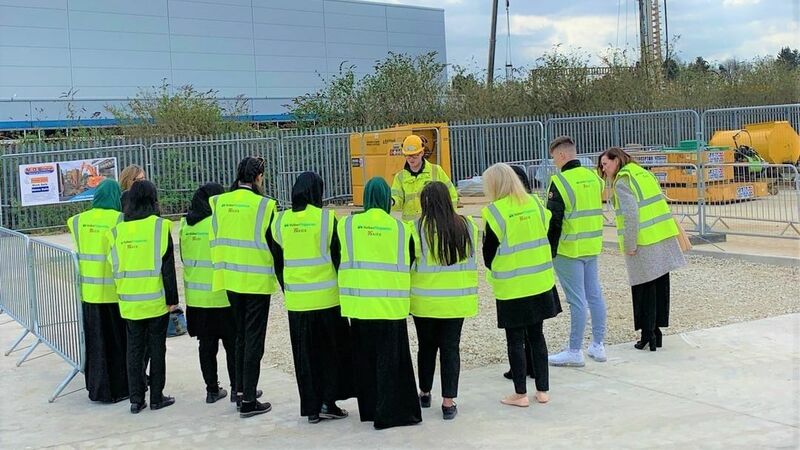 We're always striving to give students engaging experiences that will inspire them, so we were delighted to run an event that saw multiple schools come together to visit a local employer and collaborate on an exciting project. 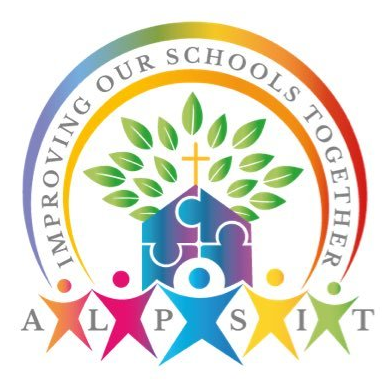 The Archdiocese of Liverpool Primary School Improvement Trust (ALPSIT) is a newly-formed organisation, made up of 185 primary schools across 8 local authority areas working together to improve their schools. 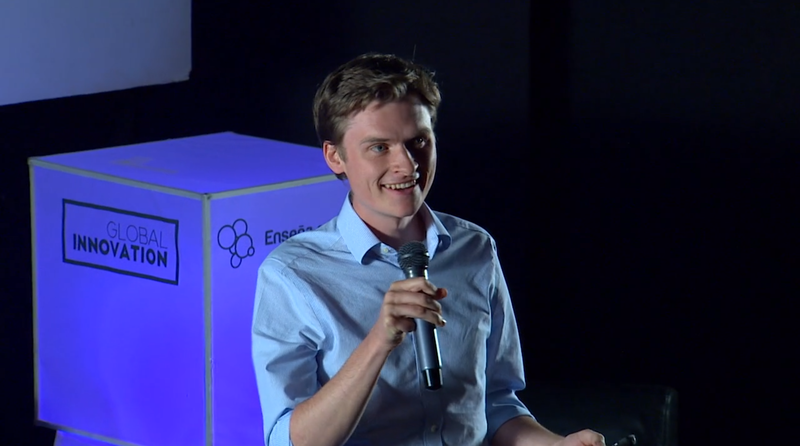 As a new group, they wanted a logo to represent them - and this is where Enabling Enterprise came in! 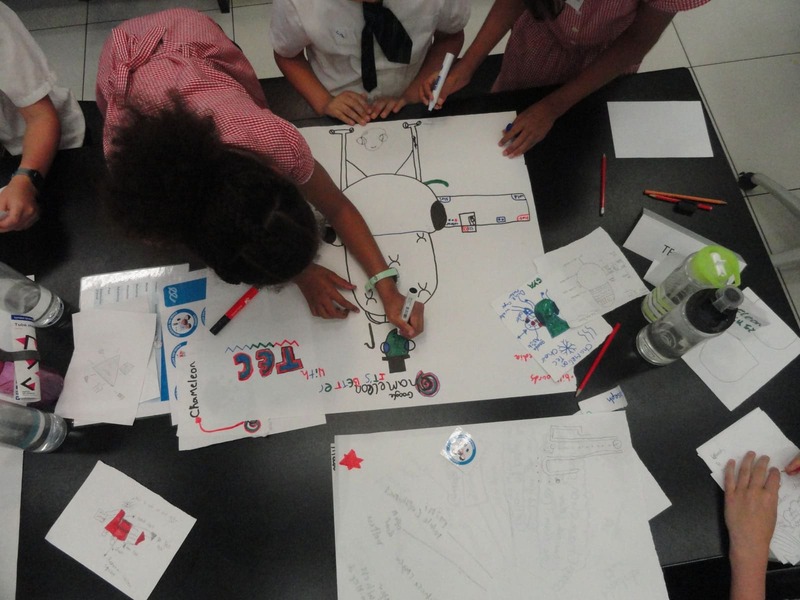 We organised a competition, which was open to all schools, for students to work together in teams to design a new logo for ALPSIT. 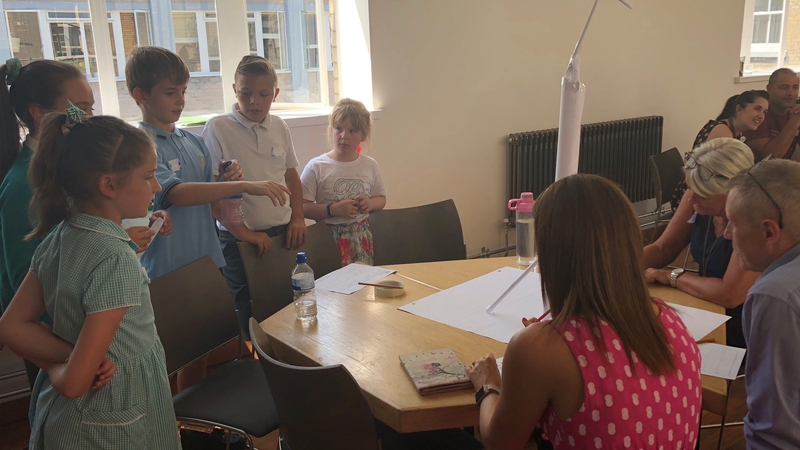 Klare Rufo, Primary Trust Advisor and Tim Warren, Director of Schools and Colleges were the judges and selected one logo design from each local authority to go forward to the final. The students whose logos made it to the final were invited to attend a Enabling Enterprise Trip to leading property company Bruntwood in Liverpool - a family-owned organisation offering 110 different properties which cover office space, serviced offices, retail space and virtual offices across Manchester, Liverpool, Leeds and Birmingham. 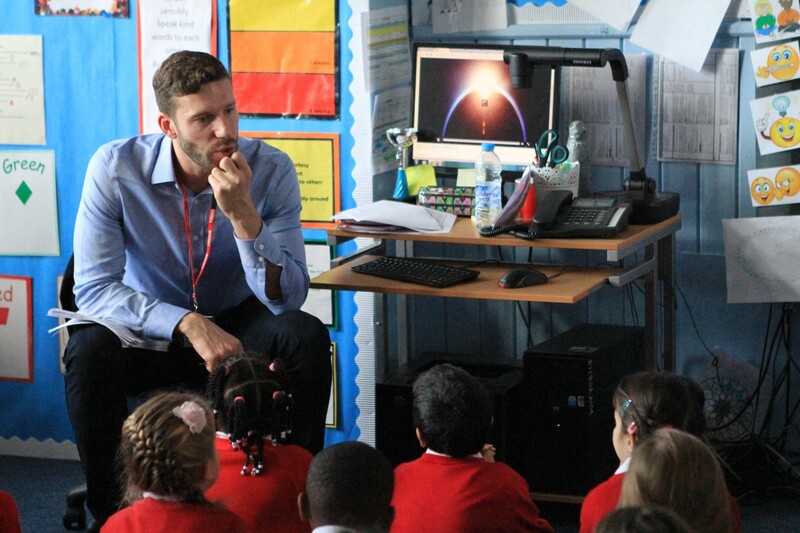 There were a number of schools shortlisted: St George's Primary, Holy Family Primary, St Aidan's Primary, Our Lady of Perpetual Succor, St Joseph's Primary (Warrington), St Mary's Catholic Primary, St Oswald's Primary, and St Joseph's Primary (Lancashire) - phew! 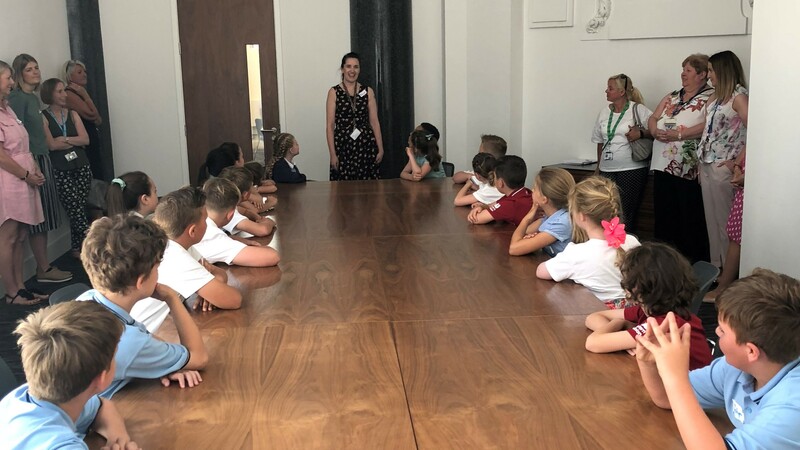 Five of these schools were able to attend the trip to one of Bruntwood’s nine buildings in Liverpool, The Cotton Exchange, a famous site in the heart of Liverpool. 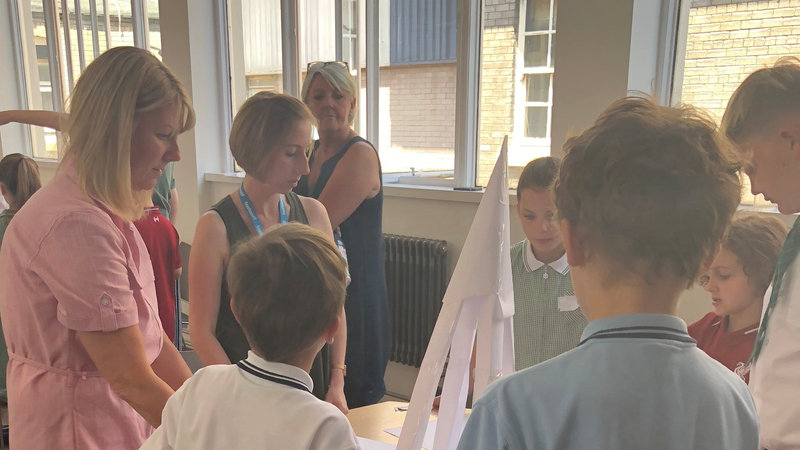 They had the opportunity to learn about the workplace from seven staff volunteers, interview them about their own roles and ask questions about how they use the essential skills in their everyday work. 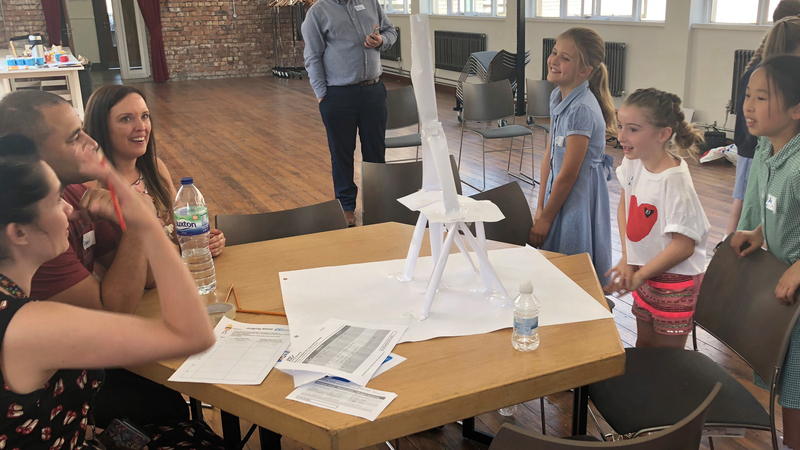 Then students from all the schools collaborated on the Decisive Developers challenge, which had them take on the role of property developers. Students were challenged to apply their Problem Solving skills to establish on which site to choose to build their new tall building. Taking the location and needs of the community on board, teams then worked together to build a tower using limited materials. During the build, the teams’ Staying Positive skills were put to the test as new challenges arose. The day culminated in teams pitching their plan for development to the judges to see if their building was suitable for construction. The day finished with the reveal of the new ALPSIT logo. 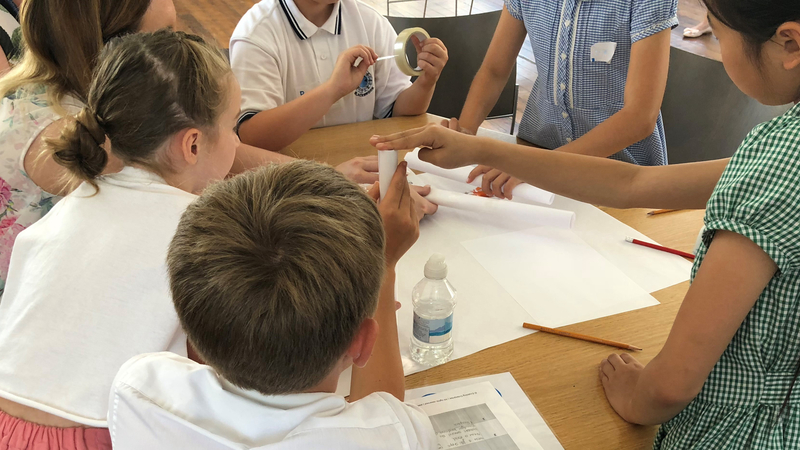 The pupils were nervous and excited to find out whose logo had been chosen - and were delightfully surprised to find that aspects of all eight ideas had been brought together to form the complete official logo! To top it all off, everyone got a cupcake with the new logo on to take home. Congratulations to the schools for all their creative success - and many thanks to the staff volunteers from Bruntwood who made the day so inspiring.